Have You Noticed These Lockers? They're The Answer To Your Laundry Woes. Living a fast-paced life has its perks but it also has its fair share of troubles. Imagine waking up early every morning, grabbing a bite, a cup of coffee, rushing to a long day of work, forging deals, meeting clients and so on, and still being expected to carry out all of the other menial tasks on your to-do list. What about your lunch? What about your laundry, delivering documents and paying bills? Helpr is hassle-free, on-demand assistant that can “get you anything you want”. You simply have to drop them an SMS along with your request and they will make sure you get what you need. They can get you the new iPhone, book your flight tickets, get you a meal from your favourite restaurant and now, they can even ensure that your laundry is as clean as possible. Helpr has teamed up with InPost and local startup LaundryDone to help get your laundry done. If you’re a Klang Valley resident, you can drop your laundry off at an InPost locker and LaundryDone will get it done for you. In fact, they will deliver your laundry back to the same locker within 36 hours. It’s just that simple. 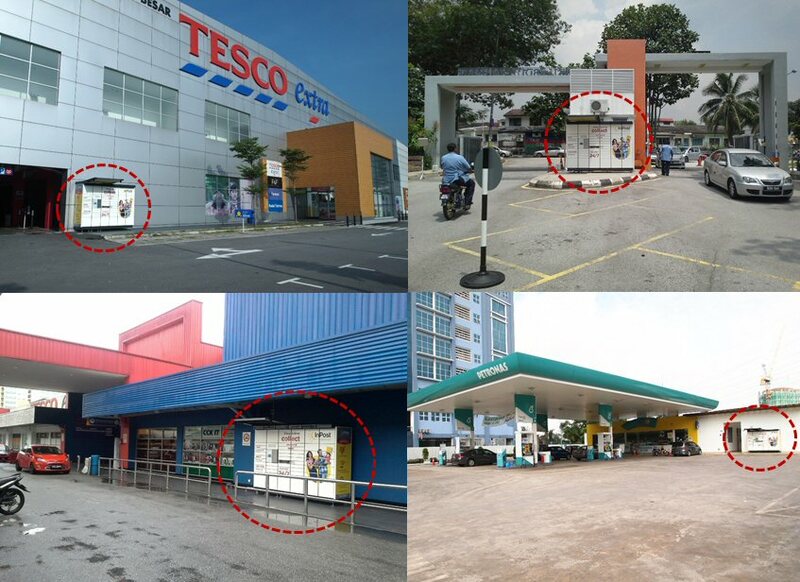 Interested customers can drop off their laundry at 5 key locations such as Tesco Puchong, Tesco Ara Damansara, Tesco Extra Shah Alam, Tesco Mutiara Damansara, and Petronas NKVE Damansara Station. Helpr will charge you a flat fee or RM25 for up to 8kgs of laundry or RM55 for up to 18kgs of laundry. Once your laundry is done, dried and folded, it will be delivered back to the same locker where you dropped it off. Helpr will then notify you via an SMS notification along with a safe and secure 128-bit encryption HTTPS payment link via Billplz. They will expand to more areas in the future with this ongoing collaboration. Think of Helpr as a facilitator in this partnership. They help coordinate the drop-off, pick-up and cleaning of the laundry for you. They will also ensure that you drop off your laundry at the correct location and that the laundry is picked up and delivered back to the same location without any mishaps.